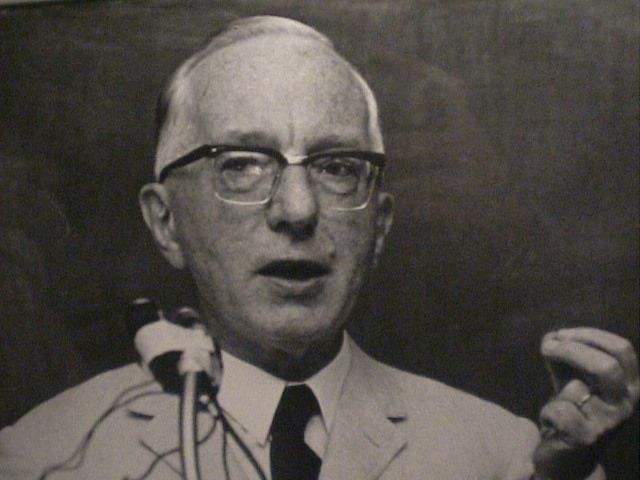 Eric Voegelin (1901-1985) was one of the most original and influential philosophers of our time. He was born in Cologne, Germany, and studied at the University of Vienna, where he became a professor of political science in the Faculty of Law. In 1938 he and his wife, fleeing Hitler, immigrated to the United States. They became American citizens in 1944. Voegelin spent much of his career at Louisiana State University, the University of Munich, and the Hoover Institution of Stanford University. During his lifetime he published many books and more than one hundred articles.